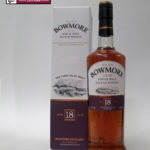 The Bowmore 15 is from whisky matured in Bourbon casks which then has a further maturation in sherry casks. 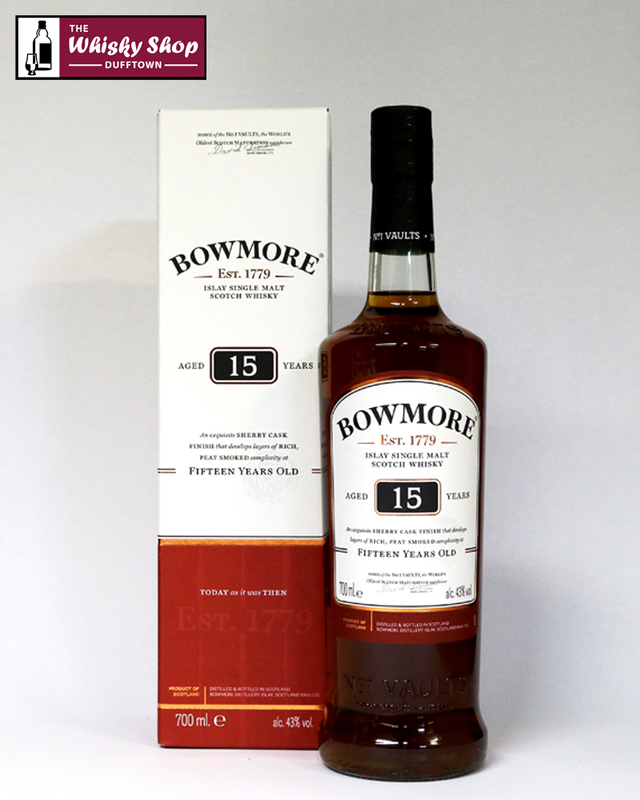 Distillery: Dark chocolate and raisin aromas compliment the classic Bowmore smokiness. Distillery: Wonderful Cedar wood and rich treacle toffee flavours. 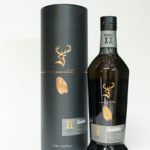 Dark chocolate, sun-dried fruits, a wisp of Islay peat smoke. Distillery: The finish is robust and warming with a hint of sherry tannin.